NetQoS delivers products and services that enable some of the world's most demanding enterprises, including American Express, Boeing, and Chevron, to improve network performance. NetQoS ReporterAnalyzer relies on MySQL and tells IT organizations which applications and users are consuming bandwidth, and when, so they can optimize the wide area network and improve IT service delivery. 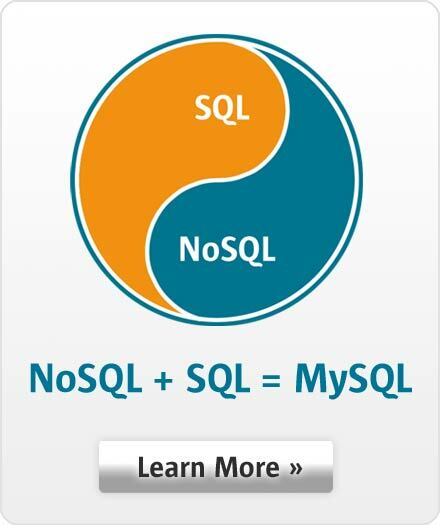 NetQoS found that MySQL provided the ideal combination of performance, reliability, and ease of administration for ReporterAnalyzer. In addition, MySQL's affordable licensing model enabled NetQoS to reduce its database costs by several thousand dollars per network appliance.